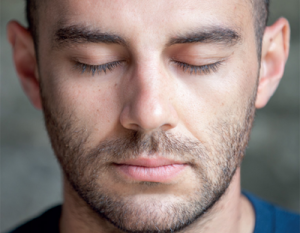 In this series, we will learn how to develop a powerful daily meditation practice that gives us clarity, spiritual confidence, and direction. In particular we will be looking at “Lamrim” meditation. Lamrim, or the stages of the path to Enlightenment, is a structured series of heartfelt meditations that awaken our loving kindness, compassion, and wisdom, and enable us reach our highest spiritual goals. They form the basis of a strong daily meditation practice and will give us spiritual vision, orientation, and confidence. 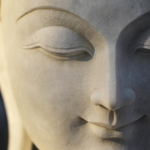 These three qualities are essential for our meditation practice to be successful.